Skechers might be the second biggest American sneaker brand, but it looks like they may be facing legal trouble for copying number one, Nike. According to the Portland Business Journal, Nike is following in the steps of adidas, and has now filed a complaint for patent infringement on Skechers, claiming 8 designs have been used without permission. It only takes one look at the Skechers "Burst" sneaker to realize it&apos;s a rip-off of Nike Flyknit. In addition to Flyknit, Nike has also included complaints against the "Flex Advantage" sneaker, which looks extremely similar to Nike Free models. 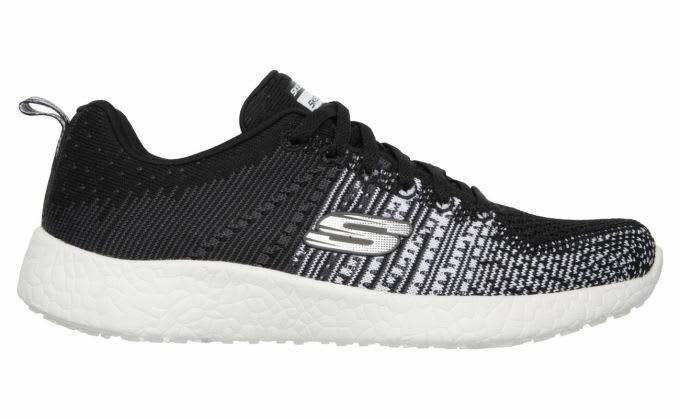 Skechers has made strides in the sneaker market in recent years, and now it looks like it&apos;ll have to battle its two biggest rivals in court.